Politic Animals stars Sigourney Weaver as secretary of state and former First Lady Elaine Barrish. It is an intense family drama that tells the story of how Weaver fights to keep the family in one piece. Check out the extended trailer below. 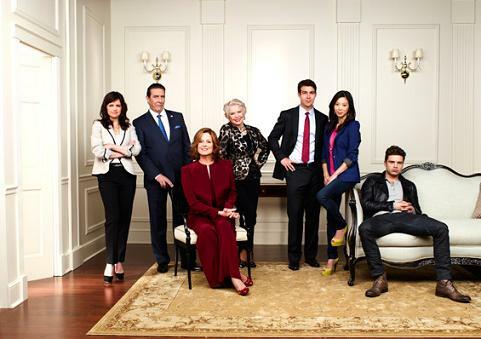 Political Animals premiers July 15 on USA Networks.